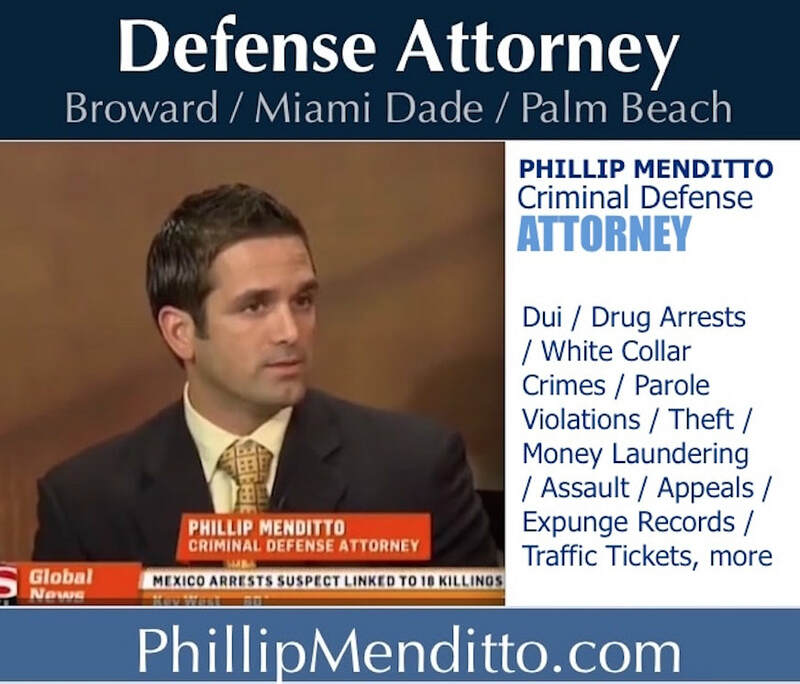 Phillip Menditto Broward County Criminal Defense Attorney Fort Lauderdale Dui Lawyer - Broward dui attorney Phillip Menditto can help! Get legal representaion now! 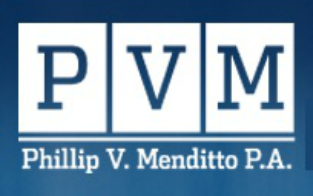 Phillip Menditto has been highest rated again in Top Three Best Fort Lauderdale Dui Lawyers! 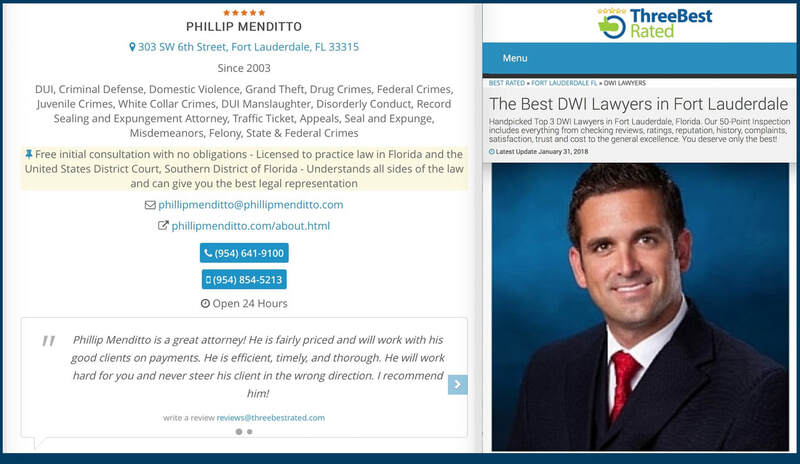 Broward Dui Lawyer Phillip Menditto rated in Top Three Best Dui Attorneys in Fort Lauderdale. Call an attorney immediately if you've been arrested, we may get your charges dropped! I recently represented a man who was evicting TENANTS. My client followed all the proper procedures. On the day of the eviction, the tenants called the police first; the police subsequently arrested my client not knowing he was in the right. 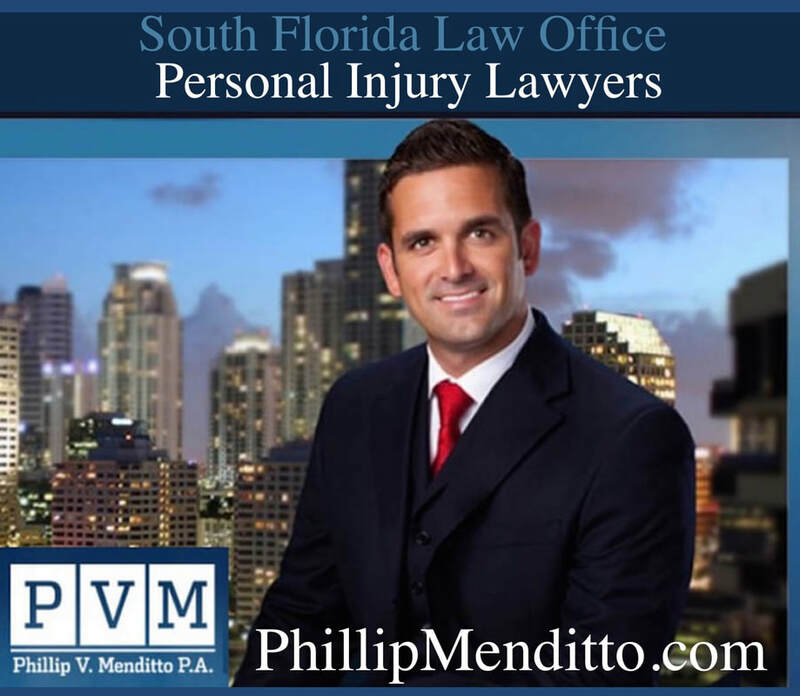 The lesson here is as soon as the police show up for an issue, call Fort Lauderdale defense attorney Phillip Menditto immediately to ensure the police know exactly what’s going on. The State is dropping all charges. 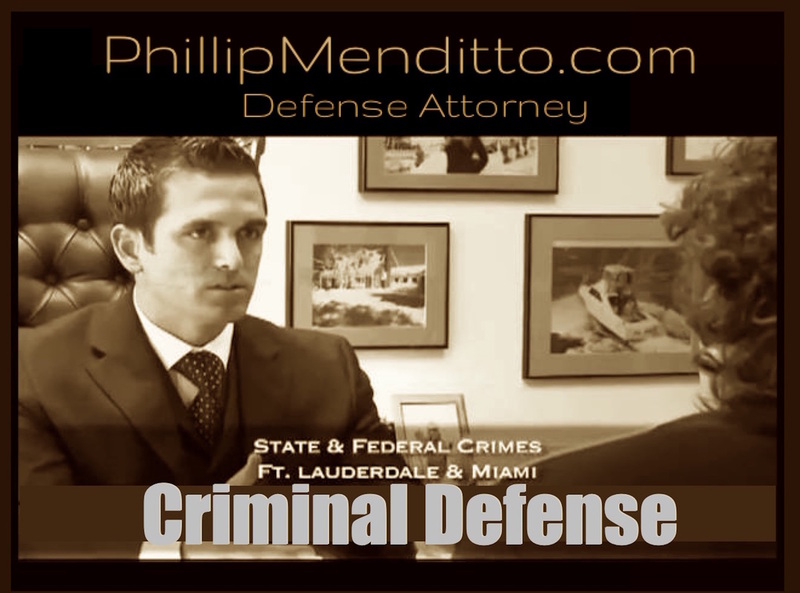 Fort Lauderdale criminal defense attorney Phillip Menditto will explore every option to get your case dismissed, or charges lessened. He will meet with the state prosecutor and work immediately for you before your case ever goes to trial. Get the best outcome! Call for free initial consultation. Get a top attorney for dui arrest charges! 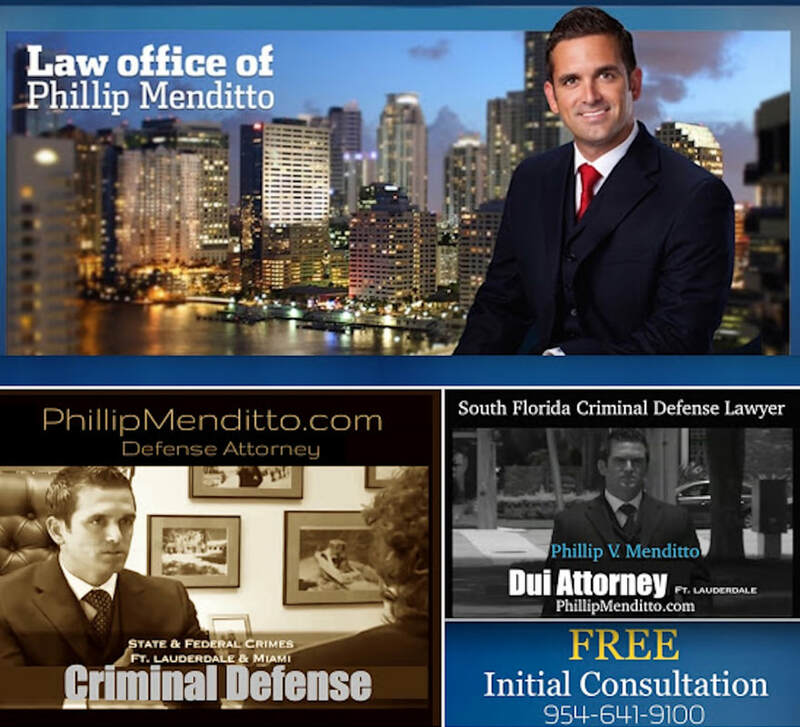 Broward dui lawyer Phillip Menditto can help. Broward County dui attorney Phillip Menditto has top references, successfully defending his clients in the Broward Court systems.